And they’re OFF! 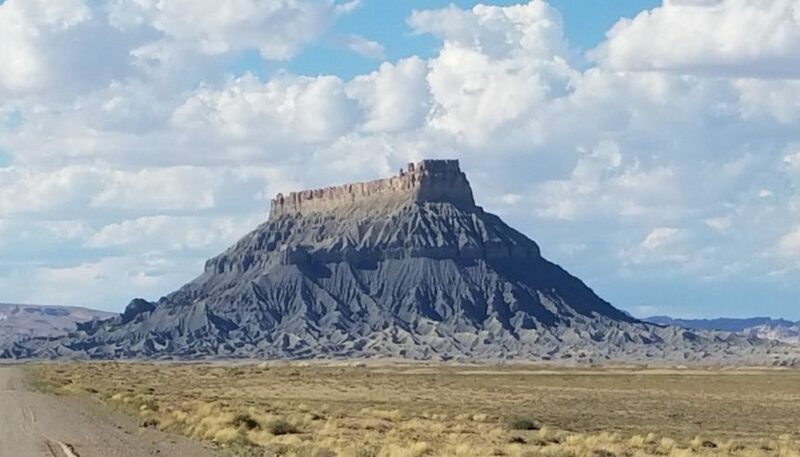 Donny and Lynn, along with AutoMojoRadio sidekick John Miller, embark on a backroads dualsport trip from Houston, Tx to Anahiem, CA, taking in Texas, Colorado, Utah, Arizona, Nevada and finally California. Come on along as they braaaaap on down the road on the DR650 and the Africa Twin! 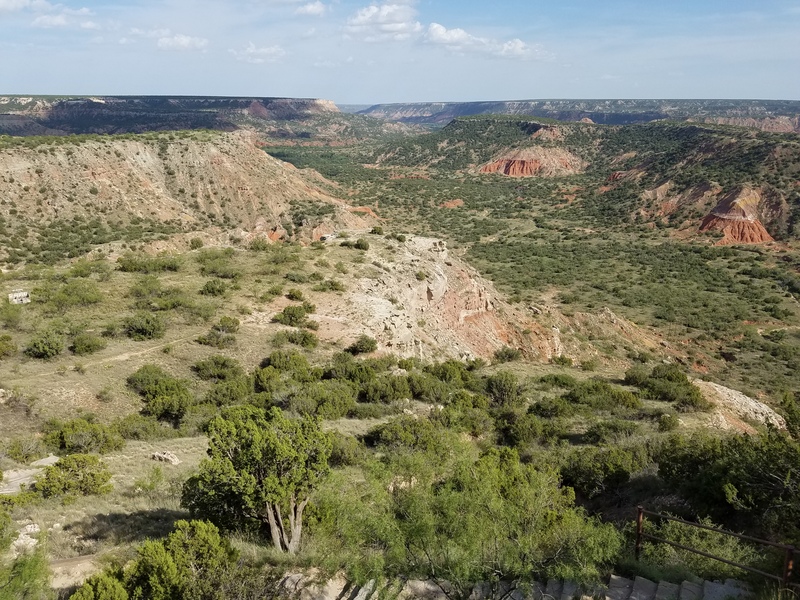 Their first tourist stop was our country’s second largest canyon, Palo Duro, in west Texas. Shannon and Jeff, State Park Superintendent and Interpreter, regale Donny and Lynn with little known tidbits about this natural wonder and popular mountain biking destination. 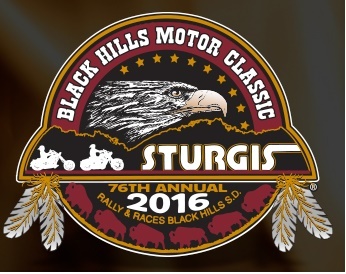 As luck would have it, their trip coincides with The Great Sturgis Migration. 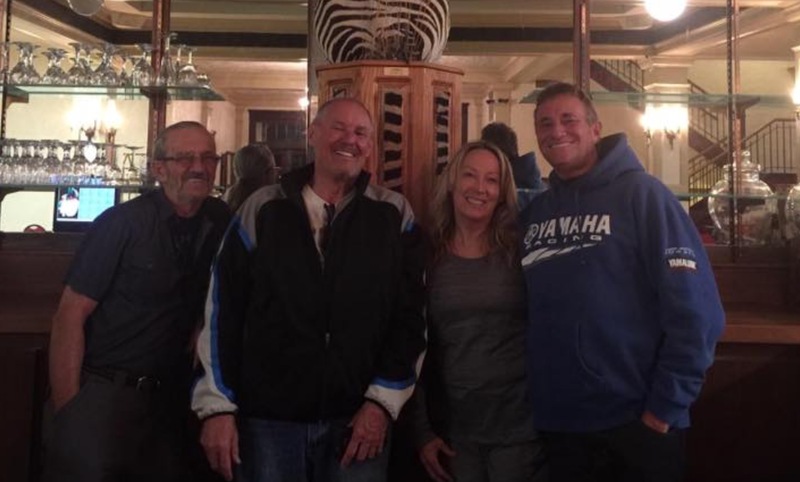 Meet Danny, AJ, Eric and others with fun tales of their travels on their way to THE motorcycle rally of the year. Oh the folks ya meet on the road! AJ and Eric recount the genesis of Goodfellows Classic Cars, a frame up restoration shop that combines classic car chassis with the modern amenities that we crave. 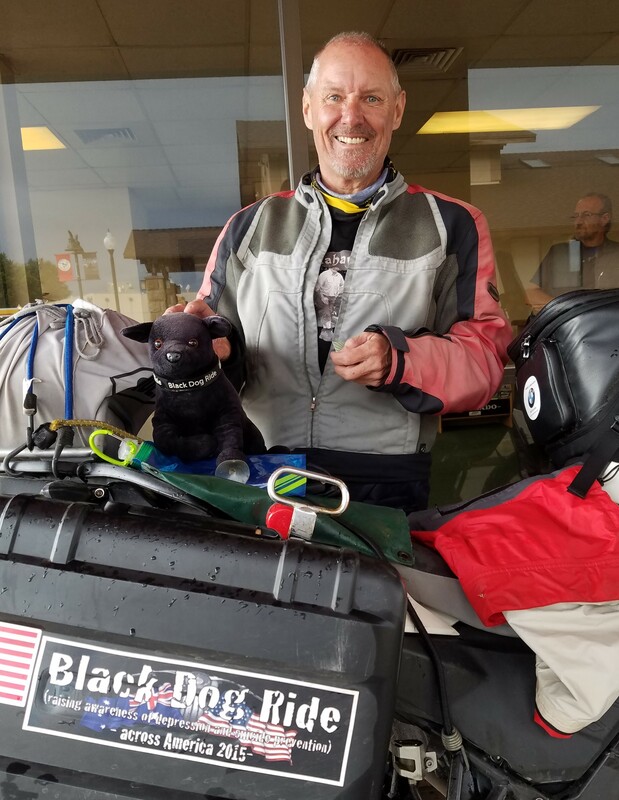 Alex, a BMW Sertao rider who calls Western Australia home, weaves a fascinating tale about his participation in a New York to LA rally earlier last year – The Black Dog Ride. Thousands of Aussie riders have raised over two million dollars for Depression awareness and suicide prevention. Another astounding charity endeavor by cyclists round the globe.